" We at Lagan Valley Steels Limited are totally committed to meeting customer requirements through a quality product with excellent service at competitive prices "
From the company's small beginnings back in the mid 1970s, when it operated from two small hay sheds on the Halftown Road in Lisburn, Lagan Valley Steels - the Hillsborough based steel stockholders, is currently occupying a seven and a half acre site comprising 105,000 sq ft of covered space and modern office facilities. 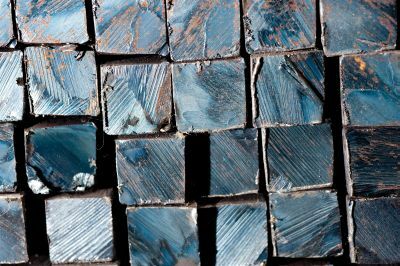 We are a leading steel supplier of a wide range of steel products including Universal Beams, Universal Columns, Mild Steel Plates and Sheets, Hollow Sections and Merchant Bars. These are all stored in our covered on-site warehouse. In today's market Lagan Valley Steels Limited is recognised as one of the leading local suppliers of steel to various market sectors. Copyright 2015 Lagan Valley Steels Ltd.